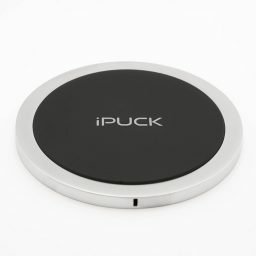 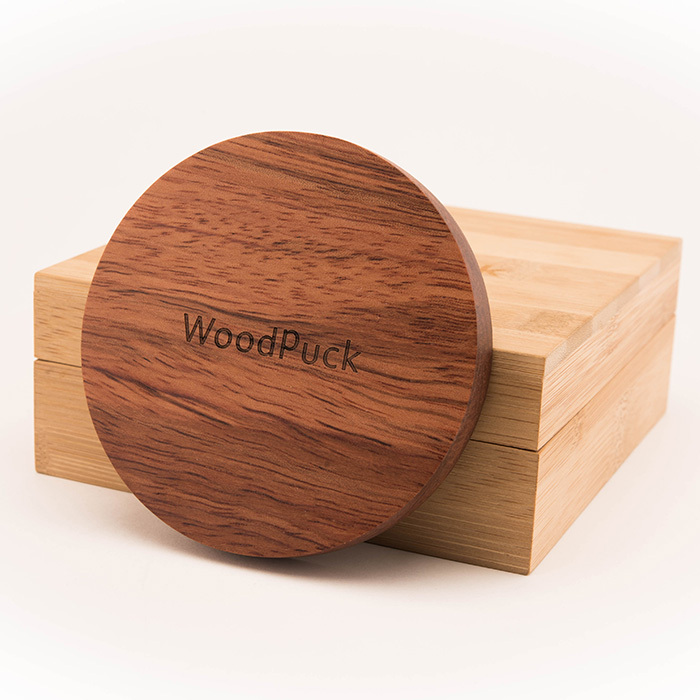 The WoodPuck wireless charger in cherry is designed with one thing in mind, simplicity. 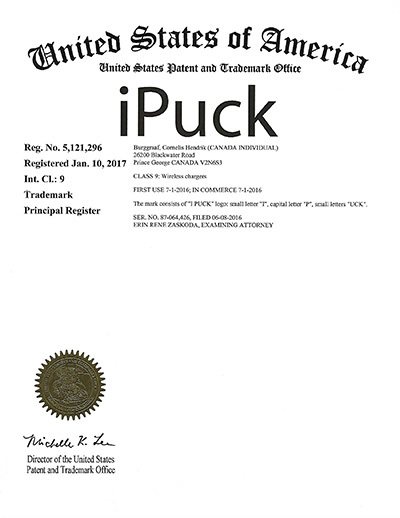 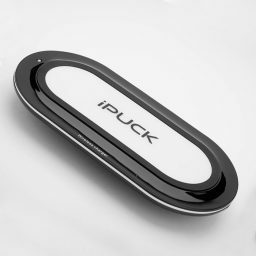 It’s contemporary look and feel uniquely represent the taste of it’s users. A contemporary wireless phone charger! 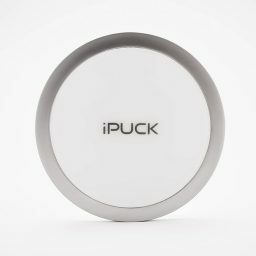 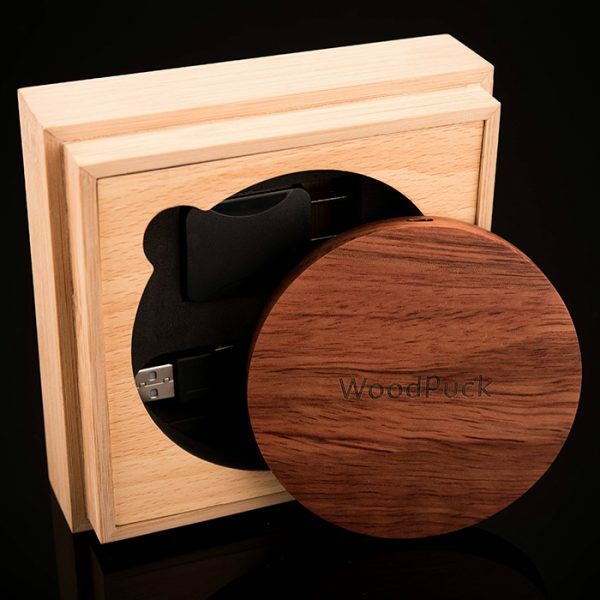 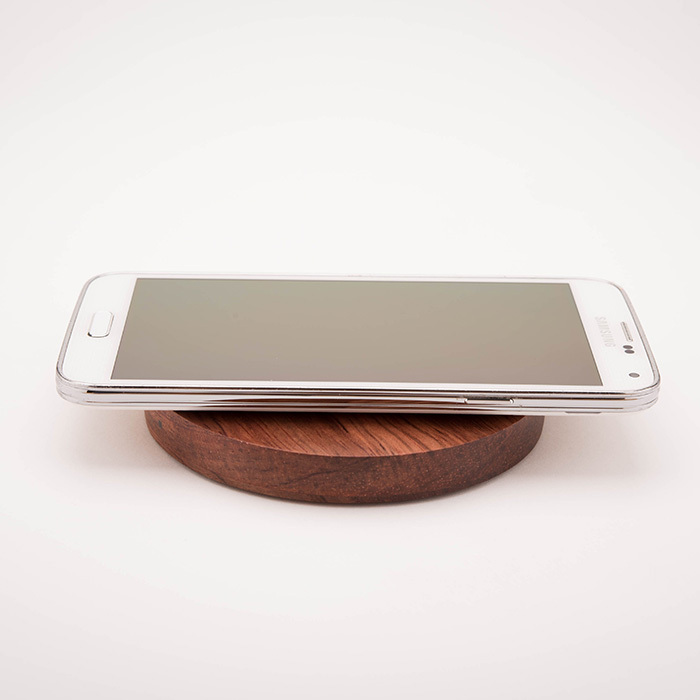 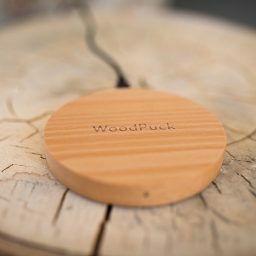 Round WoodPuck in Cherry is a unique and elegant desktop charging device for your mobile phone, tablet or ipad. 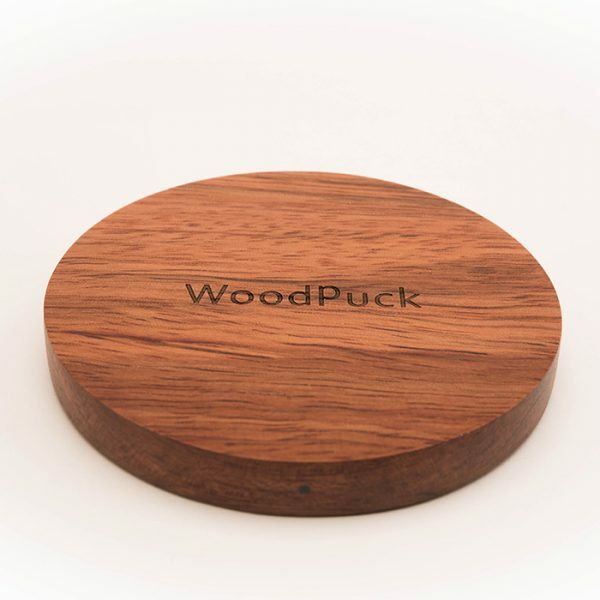 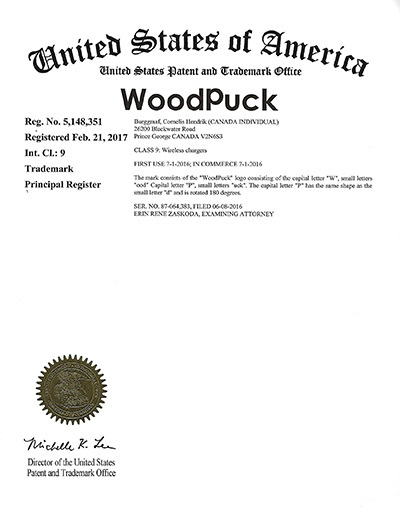 Made of cherry wood and built for extended usage in private and commercial environments.